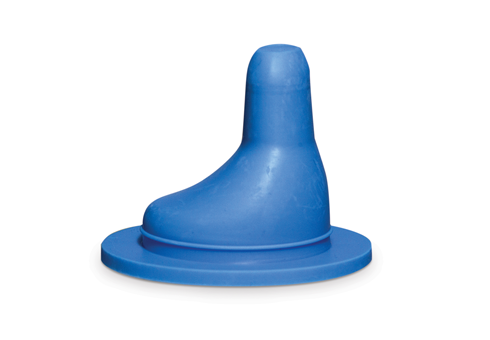 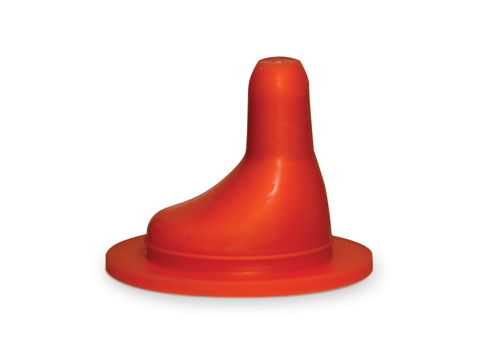 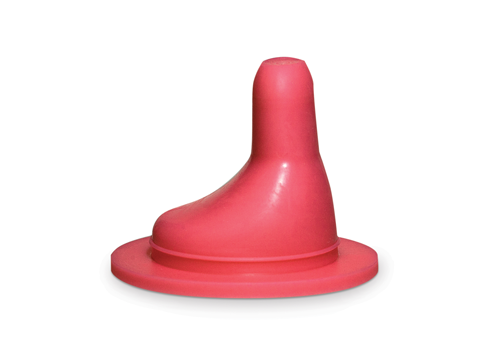 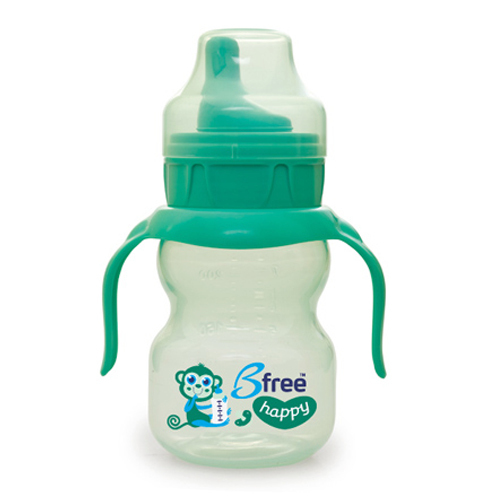 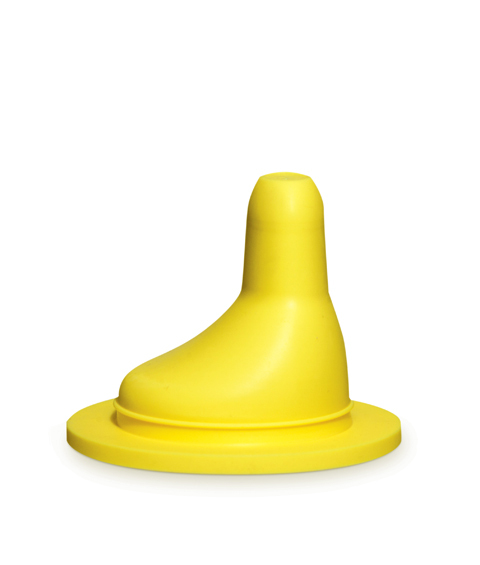 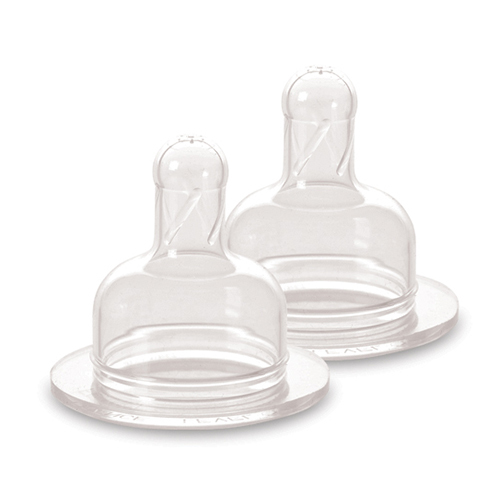 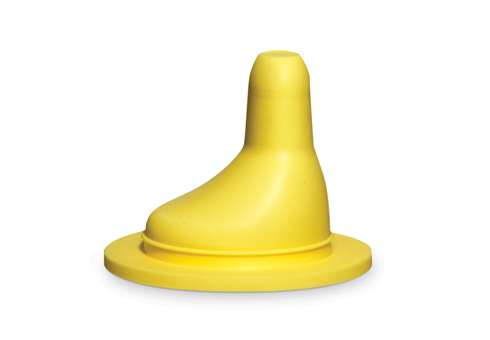 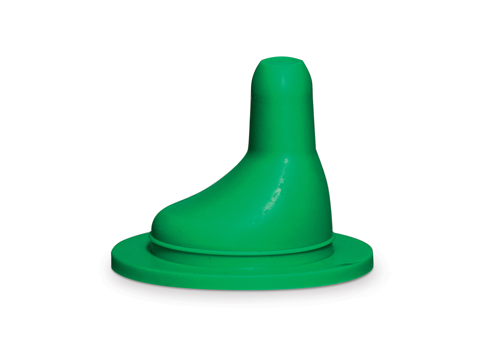 Sippi spouts are especially soft and designed to fit all Bfree bottles and cups. 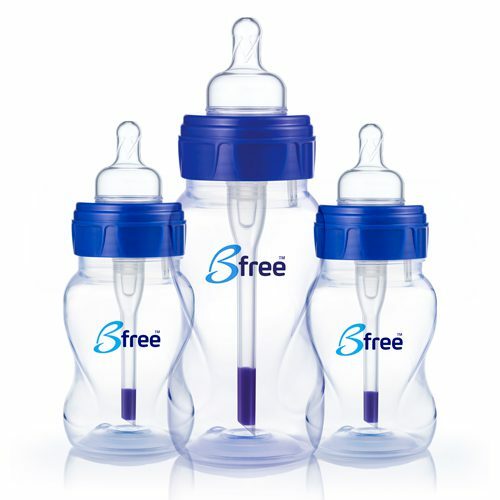 Choose any color and mix & match with your favorite bottle or cup. 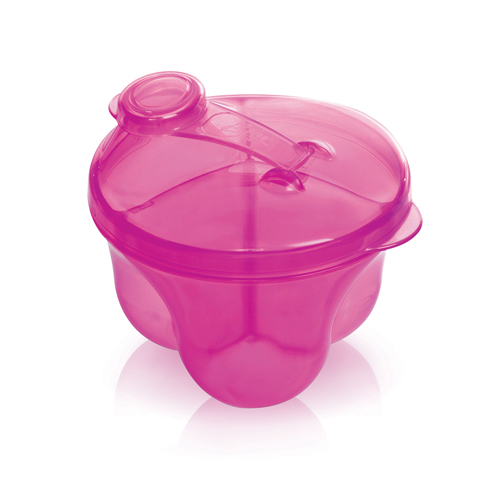 6 vibrant colors to choose from – just pick your favorite. 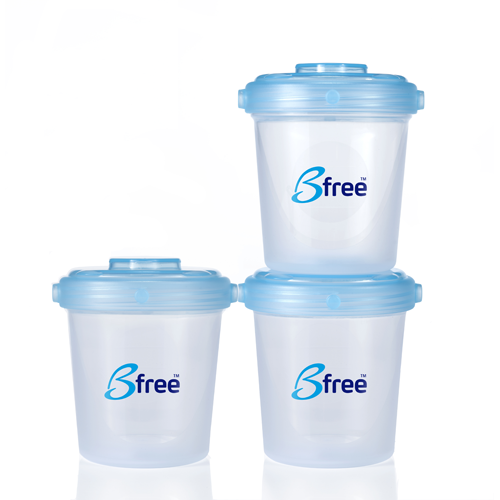 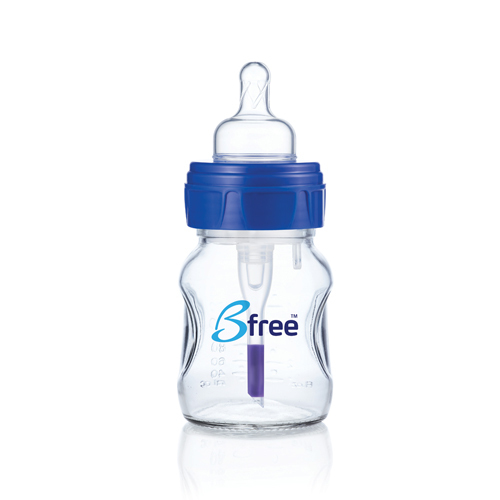 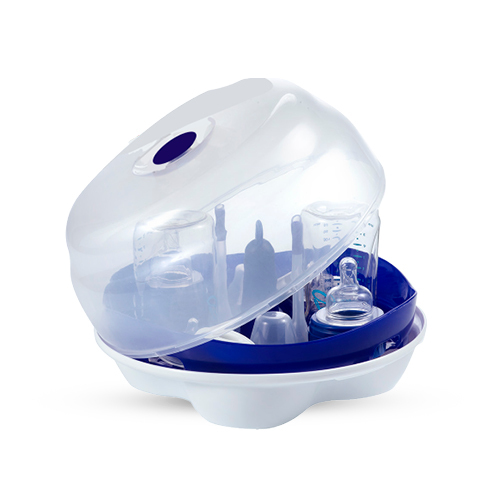 The spouts are designed to fit all Bfree bottles and cups in all shapes and sizes. 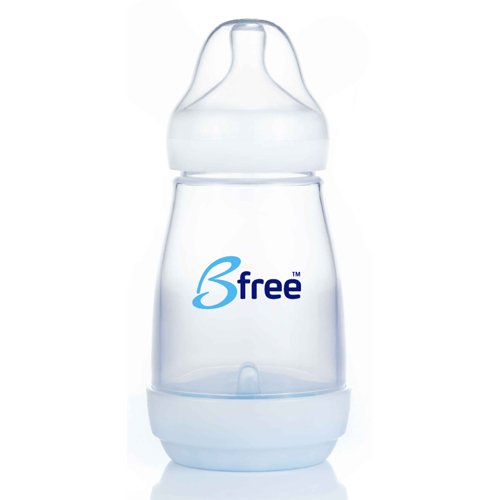 Helps ease the transition from bottle to cup. 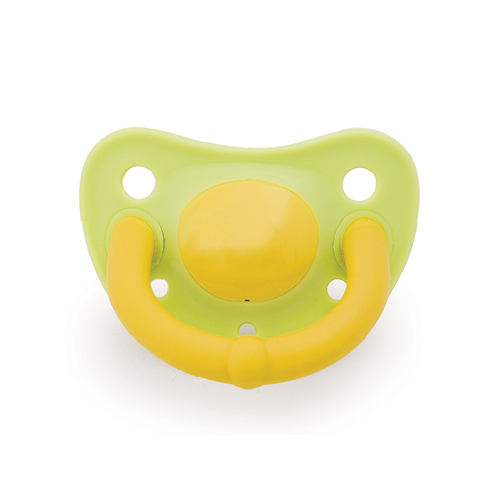 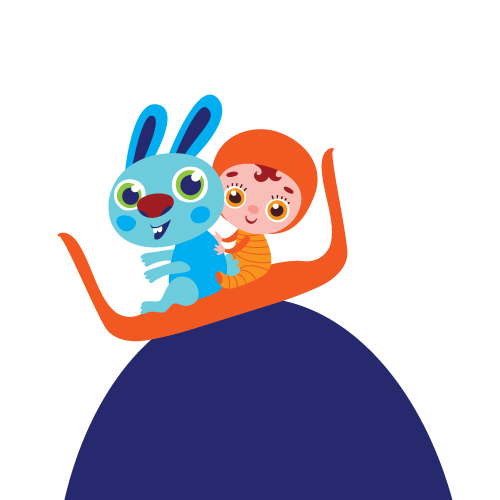 Its unique shape helps soothe gums when teething.